This auction has closed! Bids are no longer being accepted on the items below. Believed to be the #2 R&W GTPI heifer in the WORLD!! The hottest R&W heifer in the World right now!?! Very successful & proven family, dam is the sister to Salvatore *RC! The #1 PTAT Charley dtr in the WORLD!!! One of the highest TYPE heifers in Italy >4000 gPFT!! Dam: Al-Lew Monterey Ashley | Dam to Aristocrat! Multiple generations All-Canadian's in this pedigree! She was successful at the SWISS EXPO in Lausanne! 7th in a very heavy class with 21 heifers! Solomon dtr, open & ready to flush and show! 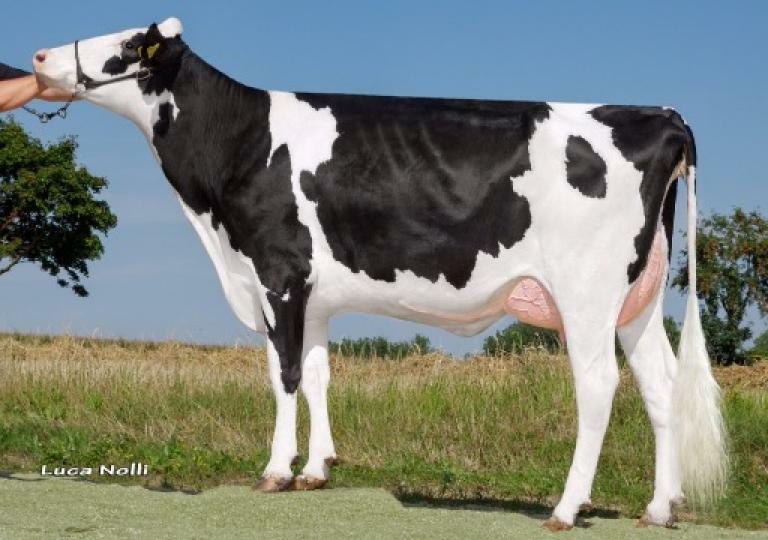 Dam: Vekis DG Laticia VG-85-NL 2yr. 154 lbs FAT + PROTEIN! Great production combined with +2.1 DPR / SCS 2.73 / UDC 1.88! Going back on the one & only Larcrest Crimson EX-94 EX-96-MS!! Grand dam is the full sister to COMMANDER @ ABS -> #1 Dtr proven LPI bull in Canada! 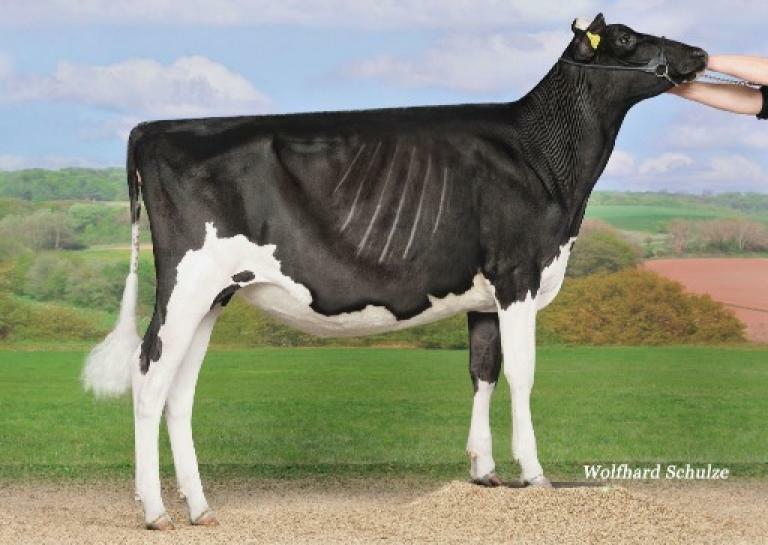 Dam: Welcome Supersire Russell VG-87-DE 2yr. 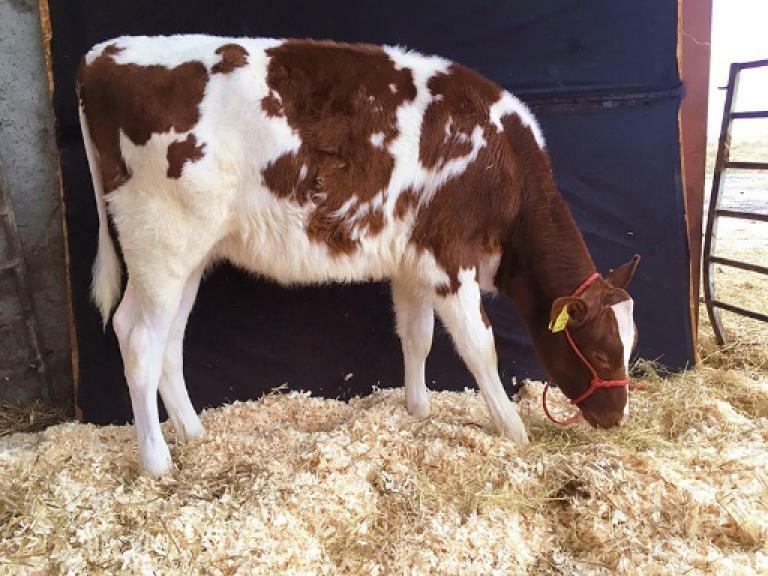 1st choice between 2 very interesting RED & POLLED heifers! The family of Pace-Red, Jotan, Acme, Advent, Diamondback, Fraiko, Apple EX-96 and more!! Dam: All.Nure Supershot Paprika | The Muri Planet Popsy family! 1st test: 43 kg milk!!! She's just fresh and ready to fill your tank! Kingboy x VG-86-MS 3yr. Massey x VG-85 2yr. Socrates x VG-86 2yr. Bolton x Elsie 2 - full sister to SNOWMAN! PICTURES will be online soon! READY TO FLUSH! 1 year old! 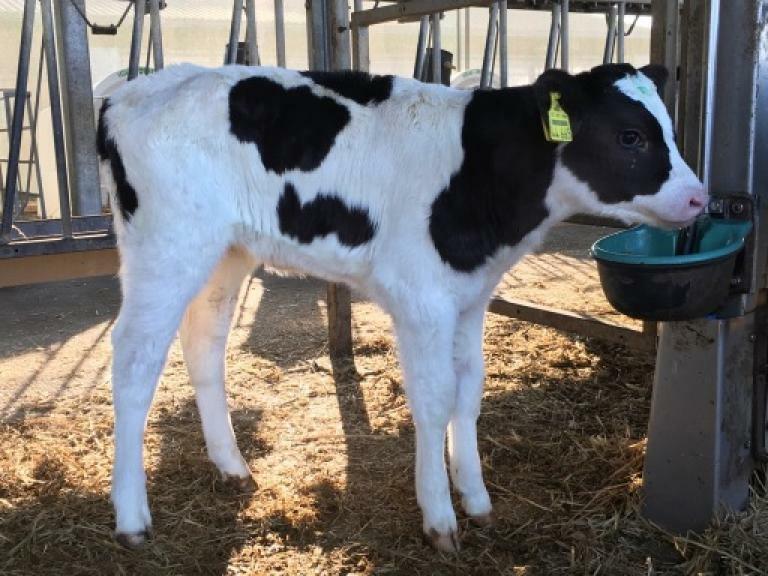 Huge gNVI heifer: gNVI +349! Dam: Veneriete Kingboy Elsa 3 NC | 1st test: 43 kg Milk! 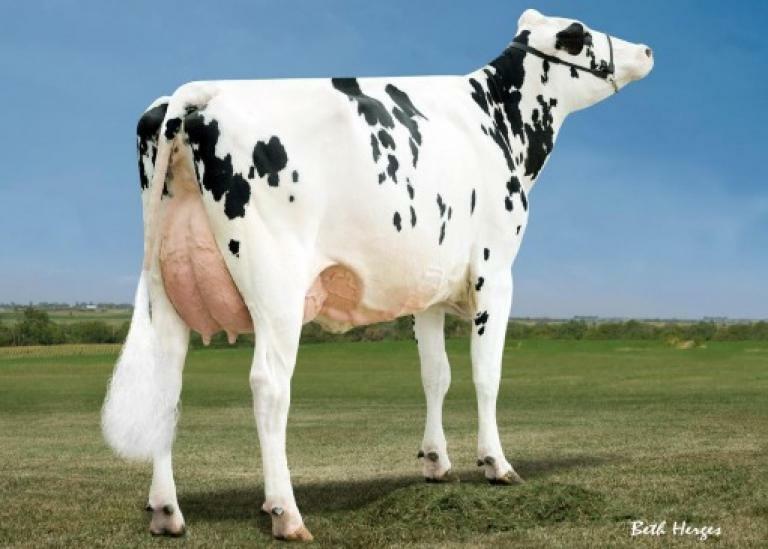 Super type linear: +2.30 Udders / +1.56 FLC / +2.07 PTAT! 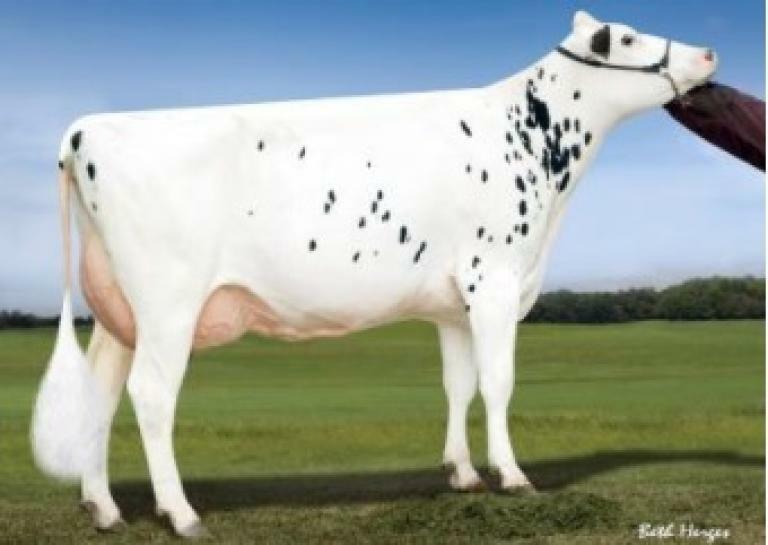 Modesty x Supershot x VG-86 2yr. Headliner x VG-87 2yr. 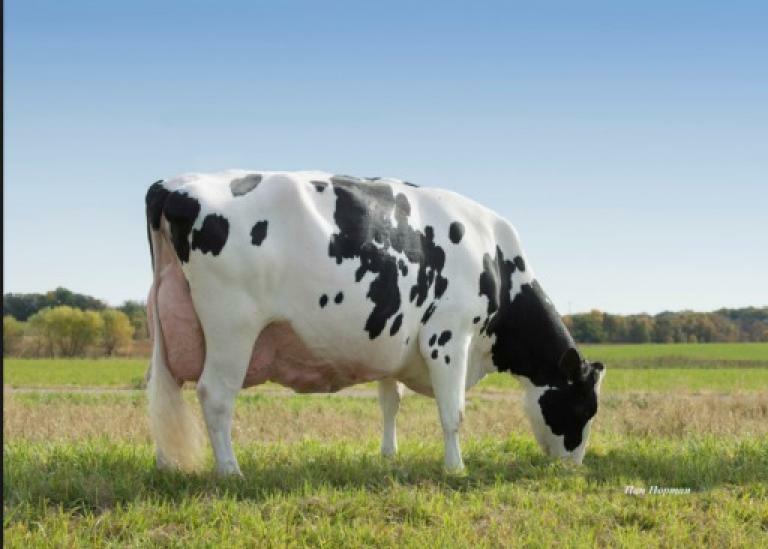 Freddie x Larcrest Cosmopolitan VG-87-USA La1. November '17 Bourbon with >2700 GTPI! From the very successful Caps Mairy cow family!! Bourbon x NC Silver x VG-85 2yr. 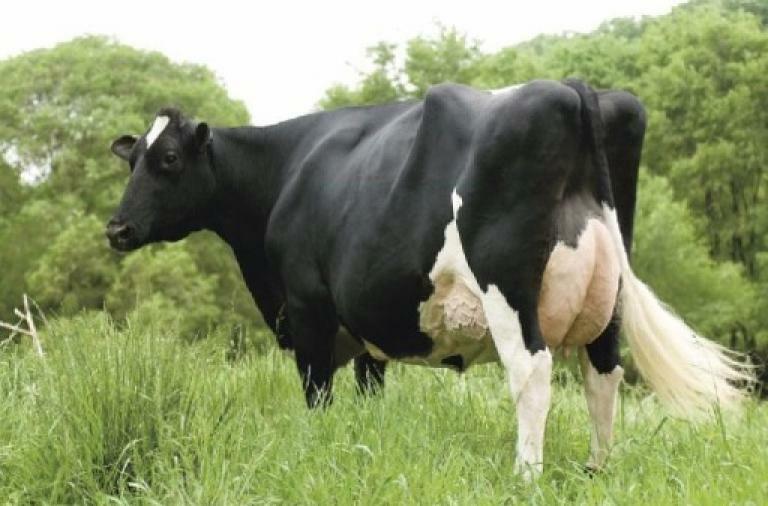 Supersire x VG-85 2yr. 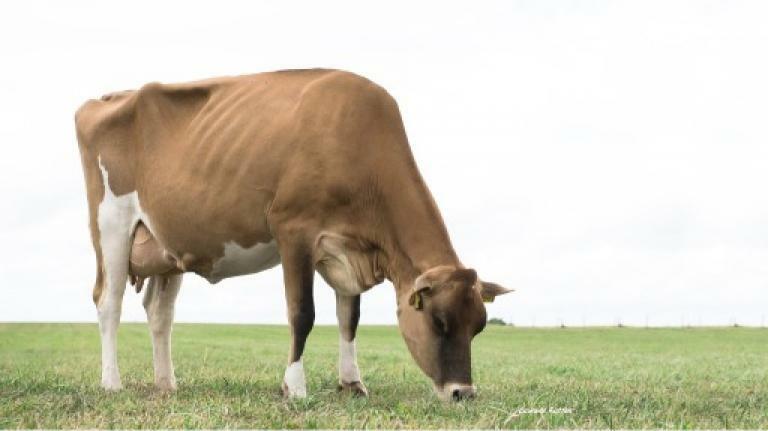 Niagra x Caps Mairy 4 VG-85 2yr. High component heifer: +0.10% FAT / +0.06% PROTEIN! Dam: Leaninghouse Dmars 21693 VG-86-USA 2yr. | Sister to BIG BUBBA @ Select Sires!!! 131 RZE with 132 UDDERS!! Bourbon from the fantastic Silver Lilly! Silver Lilly has huge testing offspring in the GTPI / RZG & gPFT rankings!! 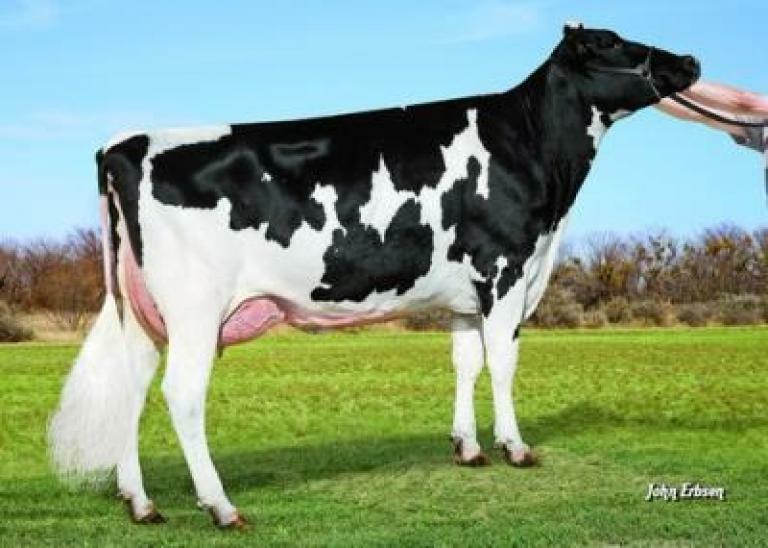 Dam: DH DG DV Quala NC | The Queen cow family! RED CARRIER heifer with almost 3 points Type and +2.55 Udders! Huge RC potential in this mating! Same maternal branch as Salvatore *RC and many other successful sires! 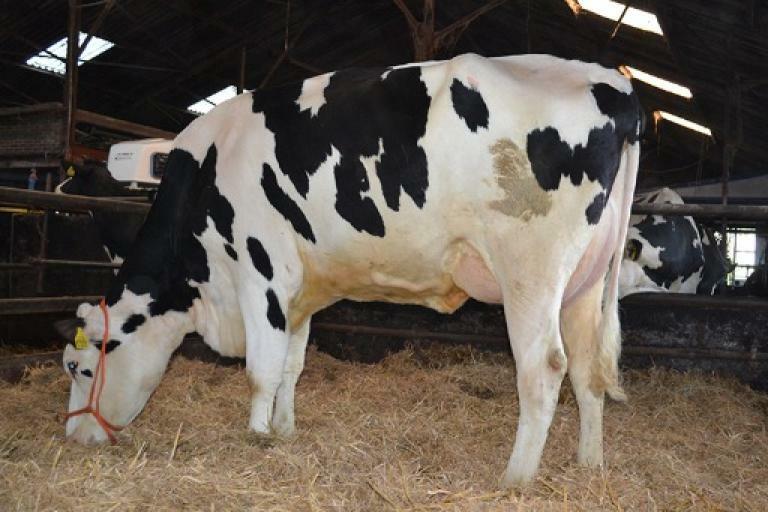 *RC Monterey x Sympatico x VG-85-CAN 2yr. Snowman x VG-87-CAN Bolton x Gen-I-Beq GW Secret VG-87-CAN 2yr. VIRAL embryos!! 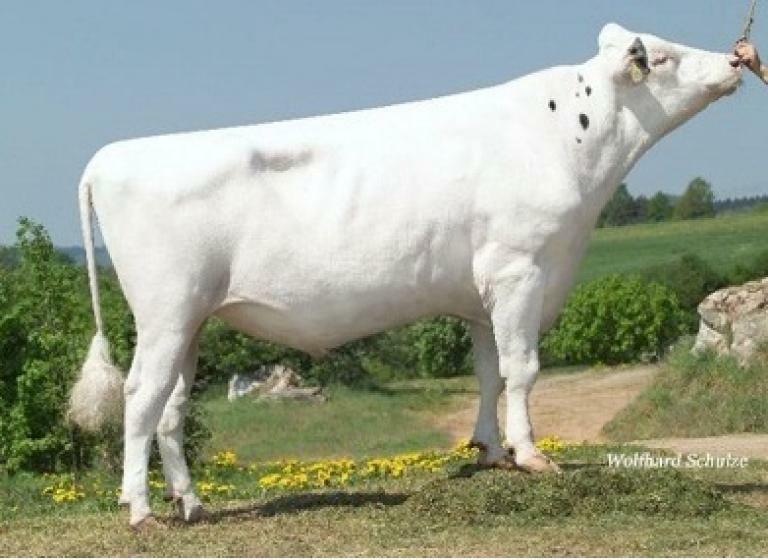 Incredible TYPE bull in the Jersey breed, +14 Conf. grand son of VERONICA!! The Veronica family on top, king of the ring Tequila in between and the Rapidbay Rumour cow family on the bottom! Huge component cow - La1 305d 6.941kgM 5.2%F 4.2%P!!! 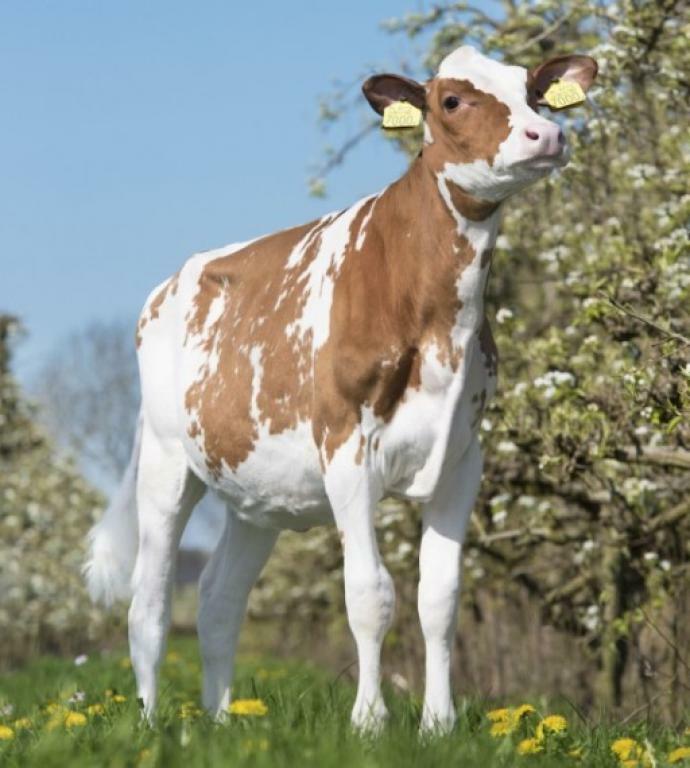 FEMALE JACOBY (PTAT +3.90) embryos from a Top 15 PTAT heifer in Europe! Dam Petitclerc Gold Saltalamacchia VG-89-CAN 2yr. (MAX) was All-Canadian '14! 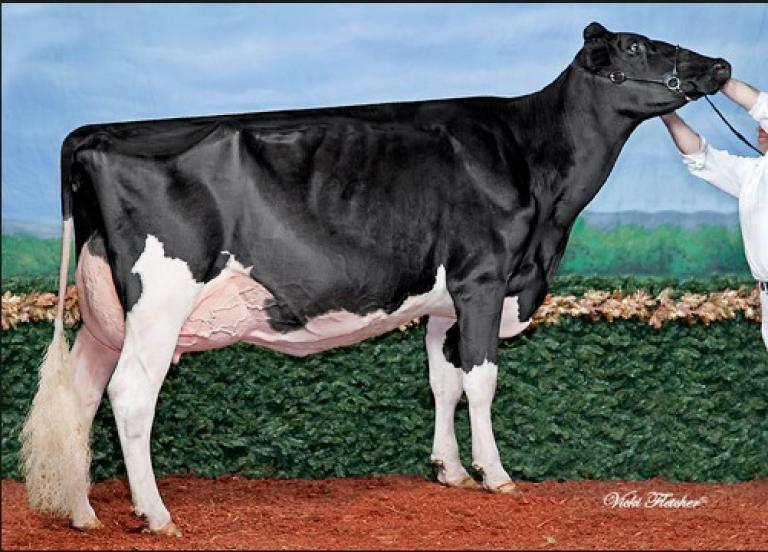 Dam: Petitclerc Nohl Sally | Top 15 PTAT from All-Canadian cow! Early FEMALE embryos from KENNEDY - NM $ 1048 / GTPI +2862! 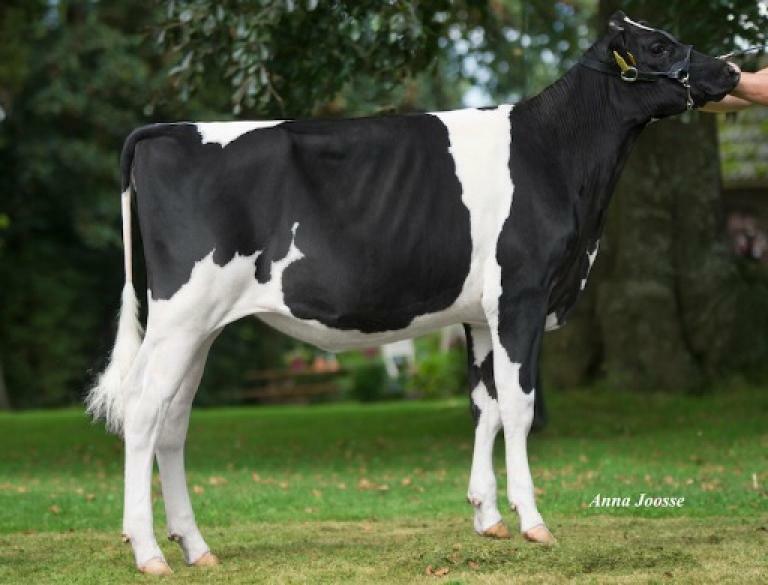 Embryos from SAGE - full sister of the #2 GTPI heifer in Europe: SABINE - GTPI +2863!! 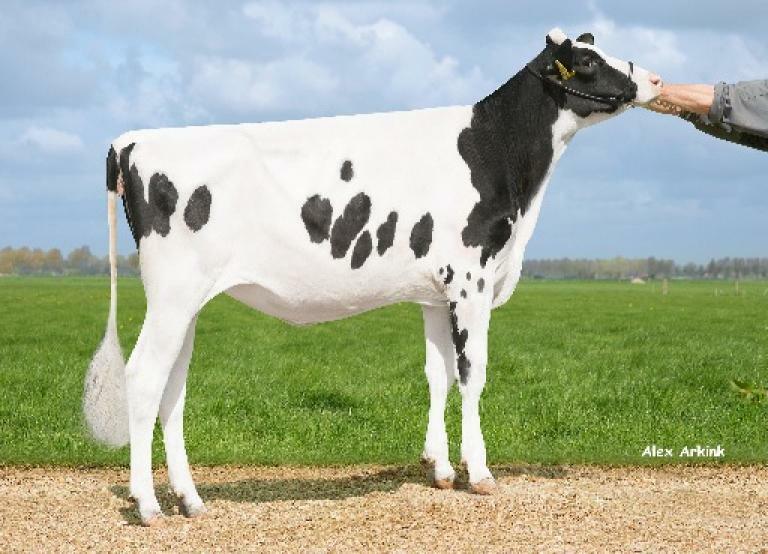 Dam: De Volmer Sage-ET | Full sister to Sabine, GTPI +2863!! #27 — FEMALE EMBRYOS: #4 S-S-I MAGICTOUCH x Tynevalley McCutchen Bambi VG-UK 2yr. From the family of GOLDWYN, Brawler, Brewmaster, Windbrook and many others! 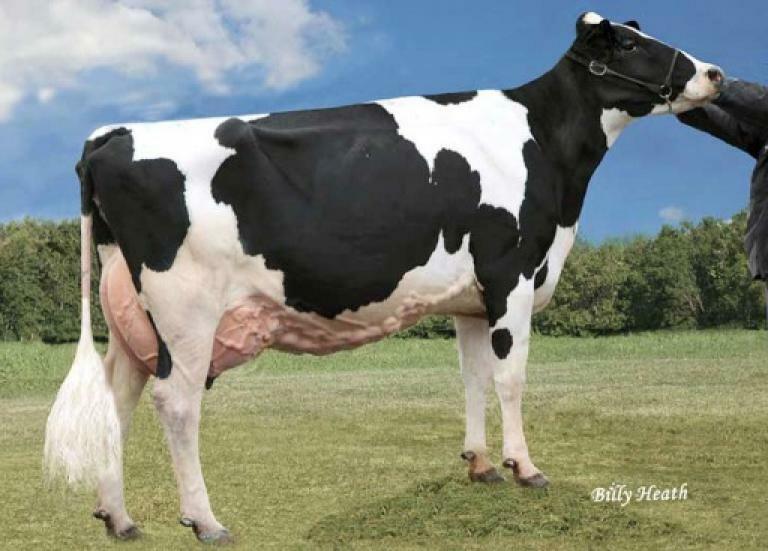 3rd dam: Gen-I-Beq Shottle Bombi EX-94-USA!! Dam: Tynevalley McCutchen Bambi VG-UK 2yr. | GOLDWYN'S FAMILY!!! 3rd dam O'Kalibra was Swiss Expo, European & WORLD CHAMPION! Sire: FEMALE Walnutlawn SOLOMON | He makes them FANCY!!! Dam: Sondeler Kadabra | Incredible heifer going back on O'Kalibra EX-97!! Lyana has a unique index: +2458 Milk / +74 Protein / DPR +2.6 / SCE 6.7!!!! 4th dam is the full sister to Bertaiola MINCIO!! The family of Lustre, Lotto, Lavish and more BIG show winners! 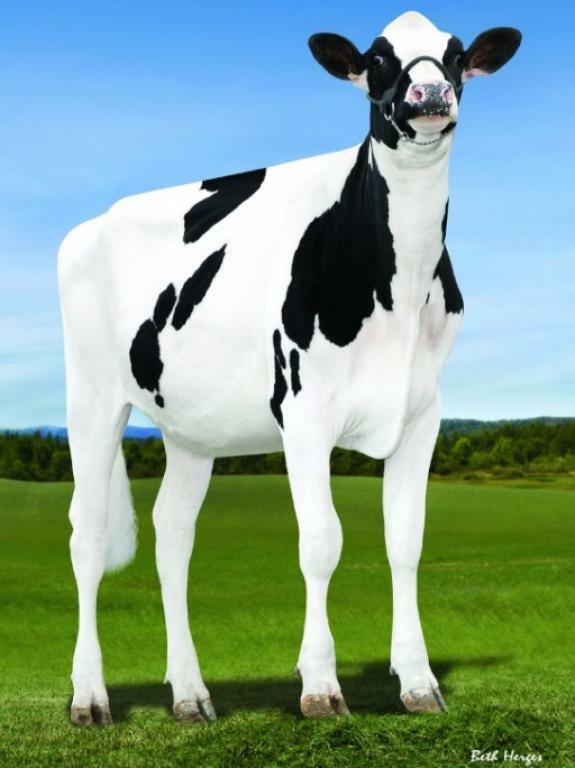 Doorman x VG-88-CAN 3yr. Gold Chip x Rockymountain Talent Licorice EX-95! 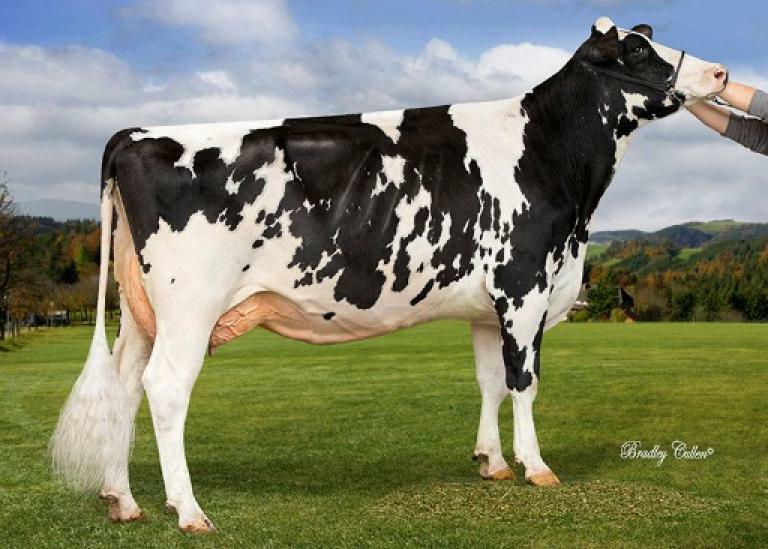 Sire: FEMALE Bacon-Hill MONTROSS | Fantastic dtr proven sire with &gt;3000 Milk in his index! 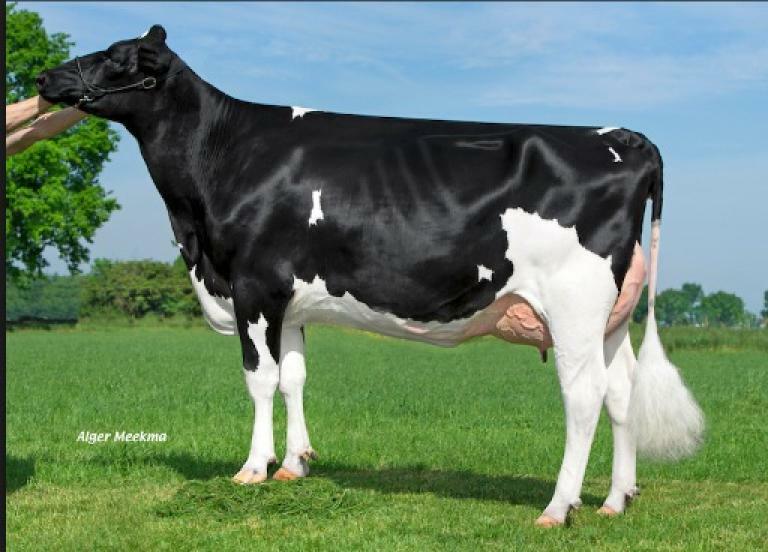 Dam: Blondin Doorman Lola | Grand dtr of Talent Licorice EX-95!